I feel the air push toward me. The door opens halfway. Dr. Young-Min Kwon moves through with exactitude and offers his hand in a brief perfunctory shake, almost pulling back within the cool clasp that is neither too dry nor too damp. I would want my surgeon to have hands like this. Of course he will wear gloves and a moonsuit, but somehow I am comforted by the neutrality and availability of the hand that has just met mine. He has a mild face and measured, quiet voice, his accent a pastiche of Korean, Australian and British as he asks me about the onset of my pain. Please walk a few steps. I can barely stand or step without my canes. He says please use them and after three steps says it is enough. No yanking my limbs, no shuffling paperwork. Even as I take a breath to launch into my questions, he answers every one in three smooth, steady comprehensive sentences. 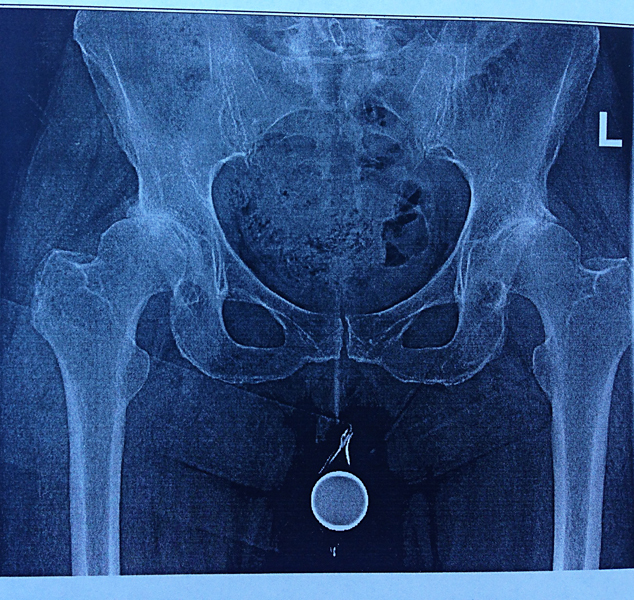 Hip replacement, of course, as soon as possible, the approach he will use (mini-posterior), the hardware he will use, how he will choose it and why, and the second side once the first has healed solidly–he doesn’t commit to when. He pauses as I digest, then asks with true curiosity, “Why did you wait so long to come in?” Because he can see perfectly well on the X-ray, which he now pulls up on the computer to point out the dysplasia, that I must be in terrible pain. 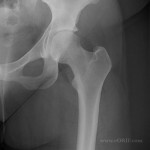 Because Mass General is a Harvard teaching hospital and Dr. Kwon is on the faculty at Harvard Medical School, I ask him quietly as we gaze at the X-ray if he will perform the surgery. Without looking at me, without hesitation, “Yes.” And all the weight of this past six painful months slides off me and into his hands. Ric and I wend through Boston traffic and on toward the Cape, recovering from the news and the pace of the news. I like him, I say. I like him too, Ric says. Kwon is the ‘fixer’; aside from standard procedures like mine, he does revision surgeries on people with failed metal-on-metal implants. It is always hardest to repair something gone wrong; I should be a piece of cake for him. I consider it great fortune as well, that I am his first surgery on the Monday morning after 4th of July holiday weekend. He will be rested and fresh. But all these general details are less important than the sense of him. Though he was not particularly forthcoming or chatty, I felt a warm presence, a trustworthiness. July 7th. Sixty five minutes in the Operating Room. Okay. My surgeon and his crew entered one by one singing and dancing in preparation for my total right knee replacement. My anesthesiologist called me precious. I felt cradled and in grace and humor. As my consciousness rose up from wherever it had been over the hour I feel and hear the huddle of my surgical crew let out joyfoul whoowhoo…I joined in. May you blessed in your own creative energy, in the love and healing you have showered others with all these years. Allow it all to come rushing toward you. Now home and under the loving care of my 75 year old Mother ( still working as a nurse) My new knee is caressed with light therapy, arnaca, pulse electronic magnetic field device…vibration (PEMF). Blue light bathes my knee offering relief. As the solsitce brought new bold energy I began a soft undulating movement. I know you have magic. Blessing to you dear one from the Tucson. 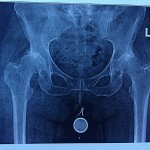 My new hip coming this fall too. I am sending you breath, and joy, and all the healing colors of the rainbow. Sounds like you will be in excellent hands. wow…..it is coming so soon…hard to have the fate of your life in anothers’ hands. so much faith, so much courage, trust, pain…I will pray for you, Dunya, that this Divine Love will take good care of you and your healing so it is well done, complete, in good time, smooth, healthy, healed. ok, indeed…….with you in spirit…….so many are……dancing around you with hope and blessings….those now…..those gone…..maybe even those in the future…….love…..